The "Petrolo Estate" is situated among the green olive groves, active vineyards and beautiful oak woods. A place full of charm and history. 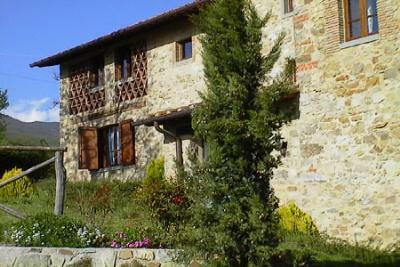 The Farm is located on the top of a hill, about 400 meters above the sea level. 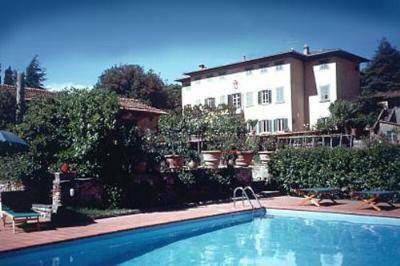 It is surrounded by woods and pastures at the confluence of the Archiano and Gressa rivers. 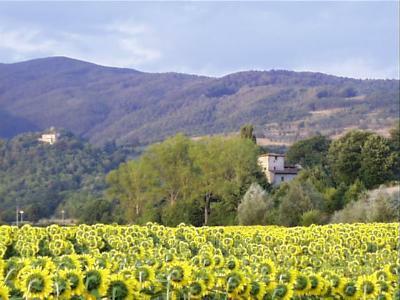 The Agricola Casentinese estate includes 300 hectars of land situated at an altitude between 500 and 1000 metres, half wild bush half organic pasture.